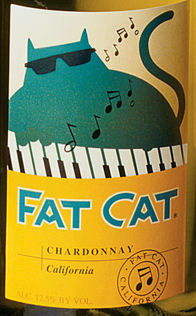 The availability of this product is limited and subject to change.Wine Tasting NotesBright and crisp as a bebop band, our straw-colored Chardonnay is in perfect harmony with fresh fruit flavors, hints of vanilla and butterscotch, and delicate apple and peach finish notes. Snappy. Impressive. Yes, it does its sunny California grape heritage proud.